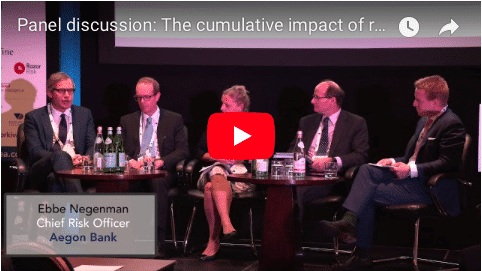 The Center for Financial Professionals hosted its premier banking risk and regulation Summit – Risk EMEA in April 2018, at this event, we filmed a keynote panel discussion with CRO’s from leading FI’s. Moritz von Medem, Senior Manager, d-fine GmbH. This video is available to members only, create your free account or log in below.